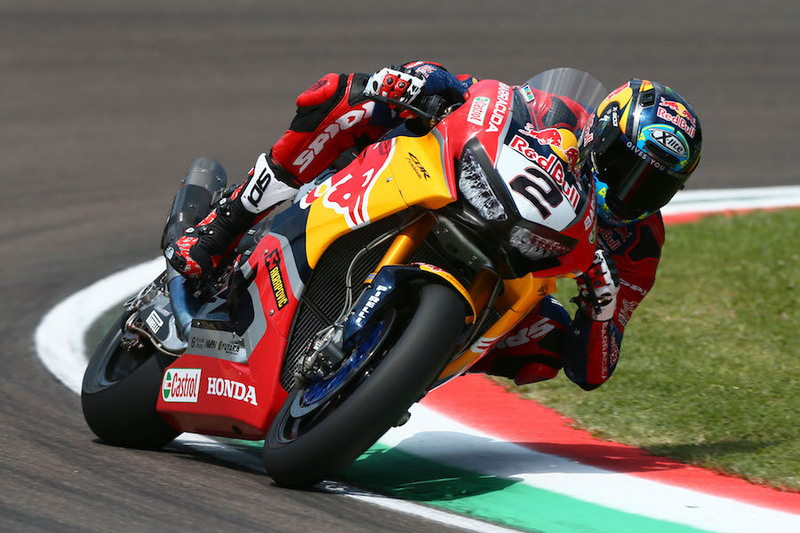 Lead Red Bull Honda rider Leon Camier attempted to compete for the whole weekend at the Imola round of the Superbike World Championship but his recently broken ribs ensured that he would only manage two sessions on Friday before he had to withdraw. His place will be taken for the rest of the weekend by Jason O’Halloran, a BSB regular for Honda. O’Halloran’s first chance to ride will be in FP3. 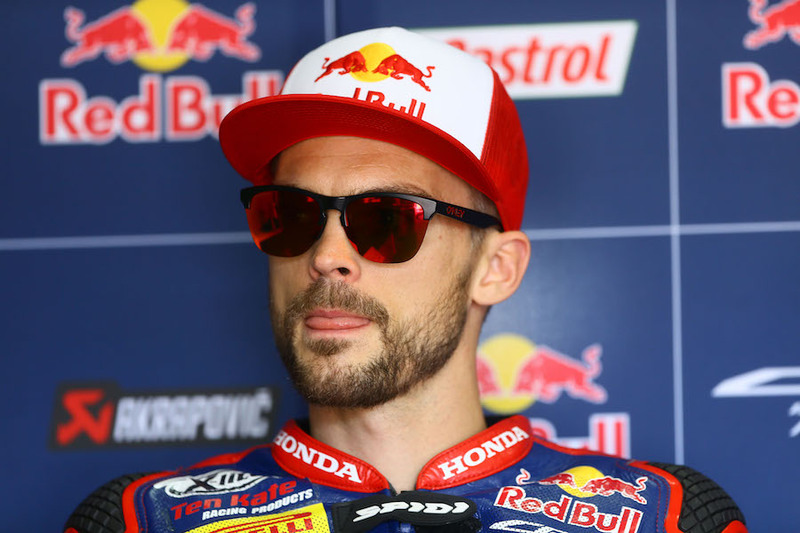 The concern now is to ensure that he is fit enough to race at his home round, Donington Park, in two weeks’ time.